A credit report is a detailed document that contains a consolidated record of your finances. The credit bureaus like Equifax, Experian and TransUnion maintain this record. The credit bureaus evaluate your financial information to calculate your credit score - it is a numerical score. The credit score decides your creditworthiness. It tells potential lenders how trustworthy you would be with a credit or a loan. Every individual has the facility to check their credit report from time to time. While some do not care about keeping an eye on their credit report, it is crucial that you develop this habit of monitoring your credit at least once in a year. Credit report errors are quite common. Your card issuing company might make mistakes while filing your report with the credit bureaus. The credit bureaus can also make errors while consolidating your overall credit report. Afterall they say, "To err is human." We do make mistakes. Few of these errors can affect your credit score. The only way to know if there has been an error is by monitoring your credit report. If you spot a mistake, you must act upon it immediately. Follow up with the credit bureaus on a regular basis and get these errors rectified. Keep a close eye on your credit reports henceforth. To ensure that these errors don't haunt you, try to review your credit report from each credit bureau at least once in a year. Have you heard about credit card frauds, scams, data breaches and identity thefts? Sounds scary, right? An imposter can steal your personal information such as Aadhaar and PAN, driver’s license number, date of birth, or other financial information for financial gain. These are serious crimes and can not only affect your personal finances but also ruin your credit history. You must be able to catch a case of identity theft as soon as possible. The faster you report about it, the less is your liability. Each country has a separate set of procedures for dealing with frauds and identity theft. You must educate yourself on these procedures. Staying updated with whatever is recorded on your credit report can help you catch and resolve such problems quickly. Protect yourself and keep your money safe. Infidelity indicates a breach of trust. There have been those unfortunate situations when a person has been betrayed by a trusted and loved one. Don't be surprised. Incidents like this have become quite customary, and many innocent people suffer although it is not their fault at all. My father's cousin had once taken a loan and he had secretly added my father as an authorized user. My father did not know of this until one fine day when the bank approached him. The account had become delinquent. My father was spellbound. Not only was the existence of this account a massive shock for him, but he was in serious trouble when the bank held him responsible for paying off the outstanding debt as an authorized user. The whole matter got ugly - my father's cousin vehemently avoided everyone and the bank harassed my father. He had to approach the police for help. Your credit report contains details of all your financial activities. Checking it from time to time can keep you alert and safe from potential financial infidelity. Checking your credit reports give you clarity and it aids you in planning your finances well ahead. Your credit report tells you exactly how much you owe to whom and by when you need to settle the amount. If you are in debt, you get to know about the total amount and also track your monthly progress in settling the debt. If you have maintained a clean credit history, your credit scores will be high. Checking your credit report will keep you informed about your borrowing power and creditworthiness. It is always good to keep a tab on this information - you never know when they might be of use. 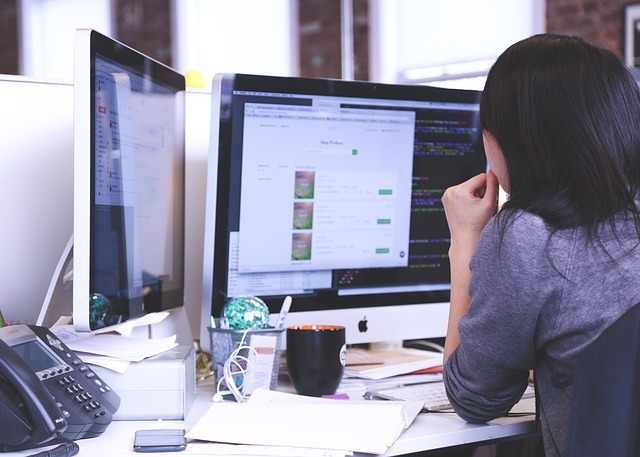 Checking your credit report with each of the credit bureaus can be a tedious task and you may not find the motivation to do it. However, now that you know how important it is, you better develop this positive habit. 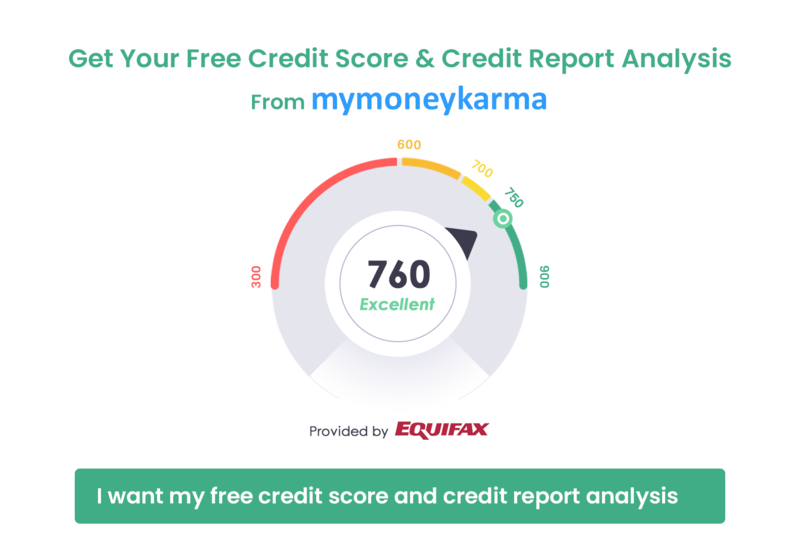 If you aren't able to do it yourself, you can simply sign in with us and use mymoneykarma's Intelligent Finance Tool to get your credit score right under your nose. You can sit back and relax while we get the job done and you can access your credit report with one tiny click.